We have launched on INDIEGOGO Show me! Enter your email address in the field below to get updates on our campaign. We promise we won't spam you! Our elementspheres are crafted out of 1 kg pure elements that make up our planet. They are made in Germany with highest levels of precision and they are hand polished to get a perfect glossy finish. 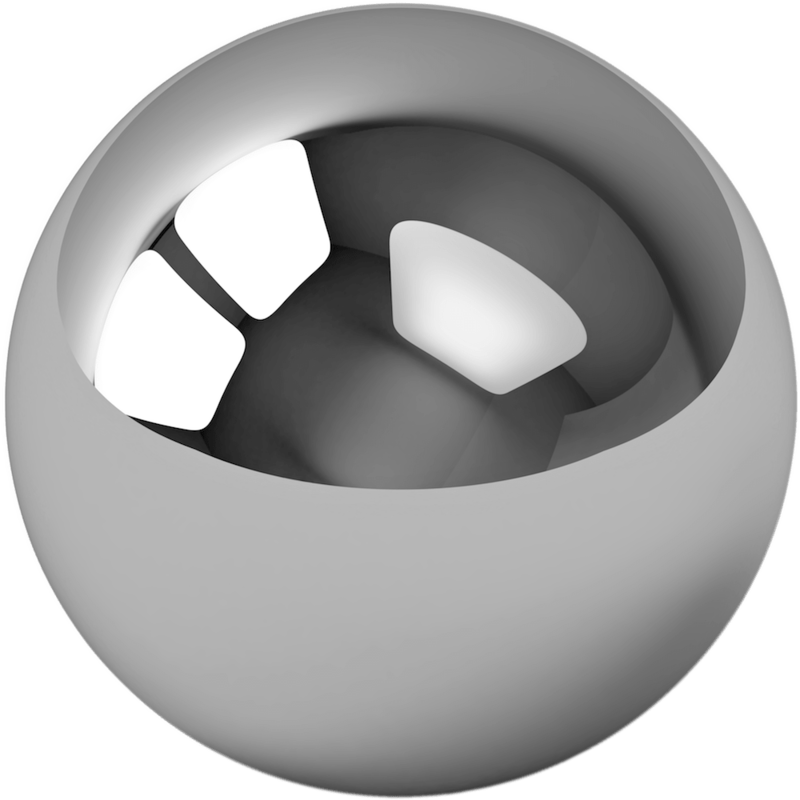 Spheres are exclusively avialable via INDIGOGO at the moment! 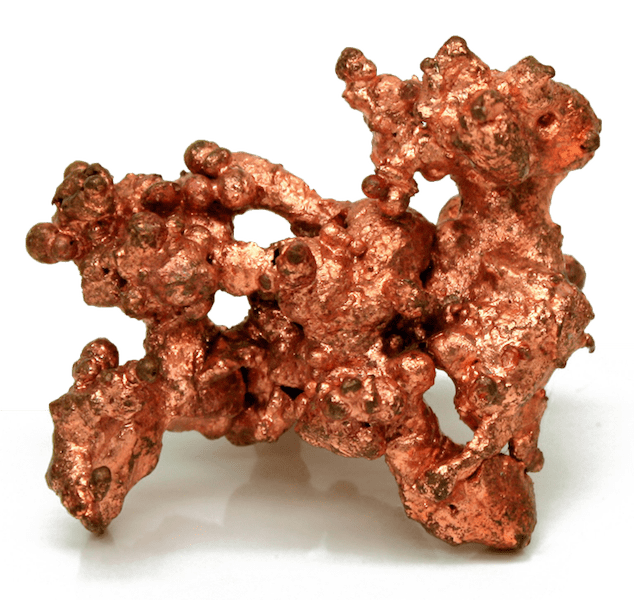 Copper is one of the few metals that occur in nature in directly usable metallic form as opposed to needing extraction from an ore. This led to very early human use, from c. 8000 BC. 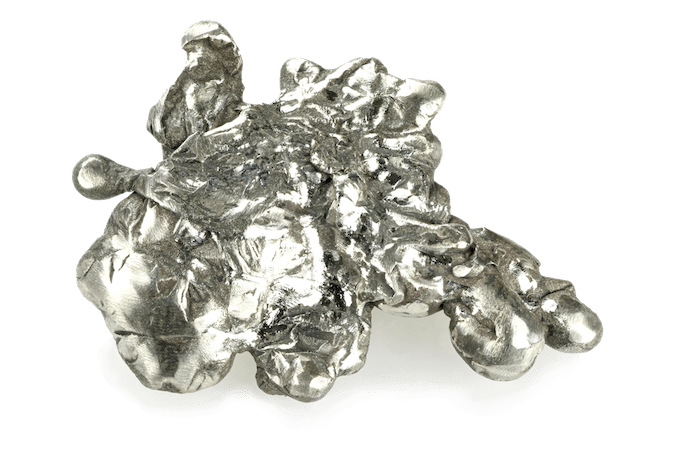 It was the first metal to be smelted from its ore, c. 5000 BC, the first metal to be cast into a shape in a mold, c. 4000 BC and the first metal to be purposefully alloyed with another metal, tin, to create bronze, c. 3500 BC. A hard, rare metal under standard conditions when uncombined, tungsten is found naturally on Earth almost exclusively in chemical compounds. It was identified as a new element in 1781, and first isolated as a metal in 1783. 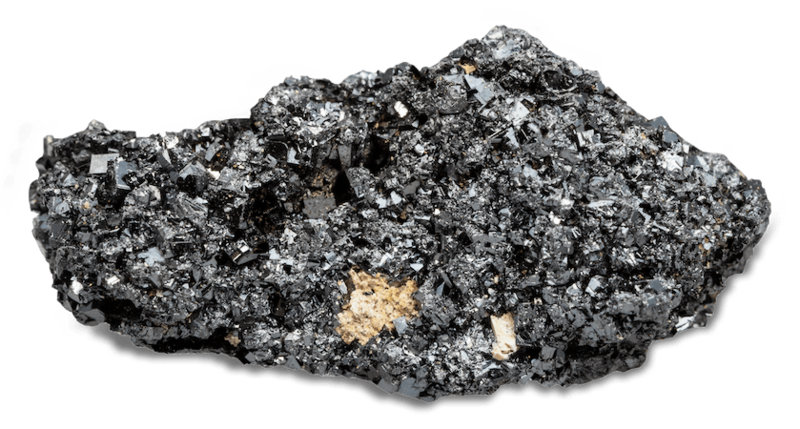 Its important ores include wolframite and scheelite. The free element is remarkable for its robustness, especially the fact that it has the highest melting point of all the elements discovered. 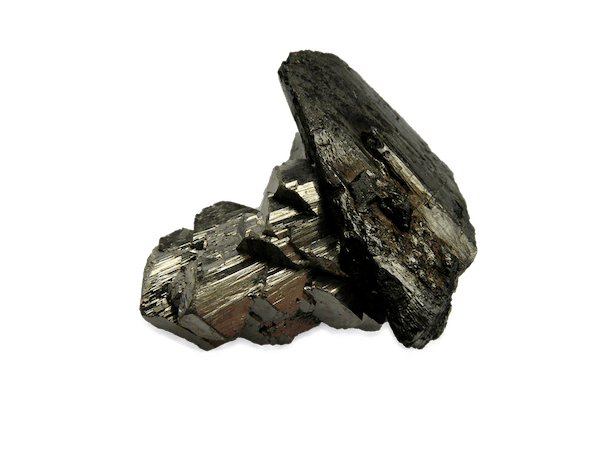 Titanium occurs within a number of mineral deposits, principally rutile and ilmenite, which are widely distributed in the Earth's crust and lithosphere, and it is found in almost all living things, water bodies, rocks, and soils. The two most useful properties of the metal are corrosion resistance and strength-to-density ratio, the highest of any metallic element. Titanium can be alloyed with iron, aluminium, among other elements, to produce strong, lightweight alloys for e.g. aerospace. The concept of perfection has fascinated humankind for many centuries. The ancient Greeks for example viewed perfection as a requisite for beauty and art. Just remember the feeling you had when you looked at a great piece of art the last time or when you heard that awesome tune a while ago. Think about that tickling sensation you get when you see someone beautiful walking towards you. Now imagine how it would feel if you could hold this pure perfection in your hands… With our ElementSpheres we want to bring this vision to life. Carefully crafted out of 1kg finest elemental materials, our spheres bring perfection right into your home. 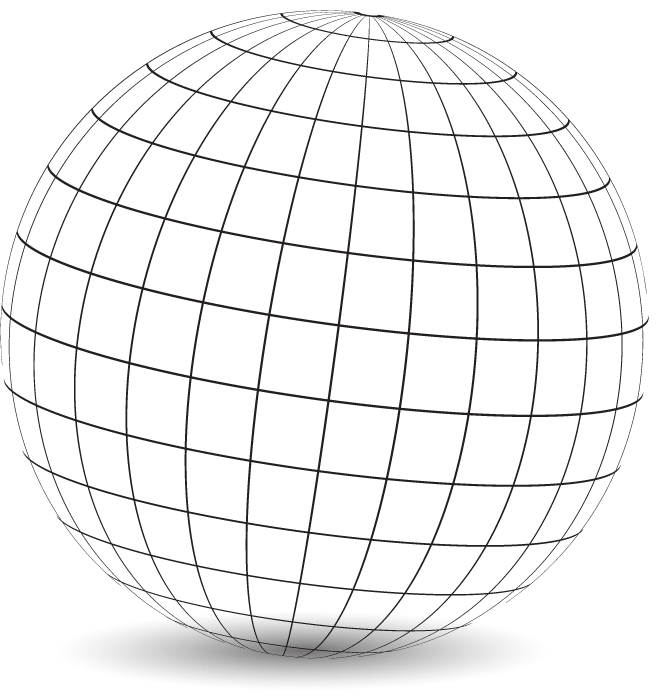 Using 99.9% pure, first grade materials such as Silver, Titanium, Niobium, Tungsten and Copper in combination with German high-tech precision we achieve a 99.9% flawless spherical shape with no pollution, distortions or other imperfections. Based in Pforzheim, which is also known as the "golden town" of Germany due to it’s heavy jewelry industry, we are able to work together with the best known specialists to reach this kind of quality and precision. Hi, we are a young startup called Future Visions from Pforzheim, Germany. Founded by a young team of designers, filmmakers, entrepreneurs, software developers and lovers of great, simplistic design and crowdfunding. We do what we do for you, for the people that love beauty, simplicity and design. People who love and value arts and workmanship. Should you ever be near Pforzheim, Germany feel free to pay us a visit and drink a coffee with us! © 2017 ElementSphere. All rights reserved.